The incentive for vehicles with lead-acid batteries was discontinued in October 2018 and the new edition FAME-II also excludes vehicles with the ecological harmful batteries from the subsidy. The programme aims to support the purchase of one million electric two-wheelers, as well as 500,000 electric three-wheelers, which means an update to either the market availability or the legislation is sorely needed. Requirements for the updated FAME programme include measures such as top speed, range and energy efficiency, as well as regenerative braking abilities, with some exceptions. 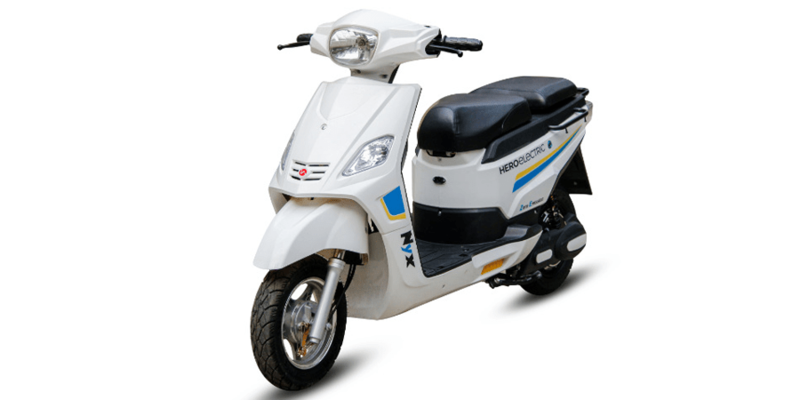 While electric scooters accounted for about 90% of the previous programmes’ work, the policy update caught manufacturers off-guard. More so, the policy continues to stipulate that 50% of components must be sourced locally, which may require some changes to production lines and entire new supply chains. The FAME 2 scheme also has a higher funding pot than its predecessor, which managed a pool of 895 crore INR (approx. $130 million), compared to the 10,000 crore INR (approx. $1.5 billion) available now. This time the funding will mostly (a projected 85%) be used by buses and commercial vehicles as a demand incentive. For the market in India to switch to electric scooters with Li-ion batteries, a move that China’s major two-wheeler sector had to undergo some years ago, the biggest hurdle is price competitiveness, even with subsidies. India needs to start Li-ion batteries domestically to reduce the price of electric vehicles. Currently all the batteries are imported.